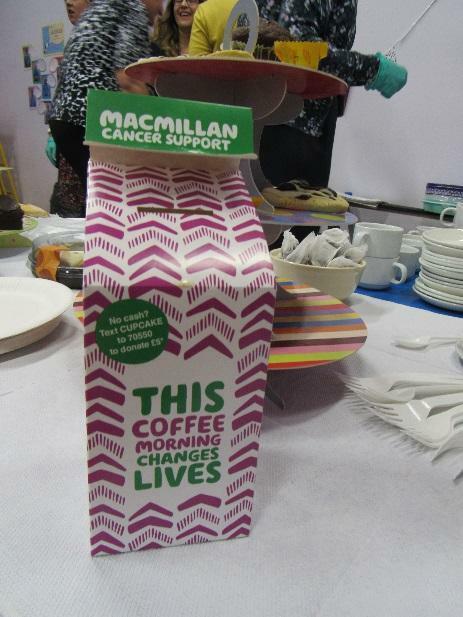 Thank you very much for your generous support of our recent Macmillan coffee morning. 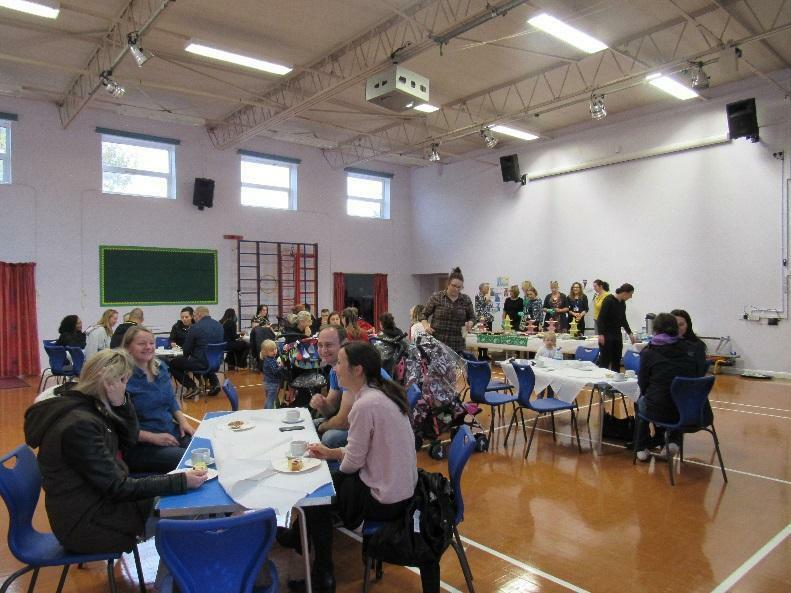 It was really lovely to have so many of you join us for coffee, cake and a chat. 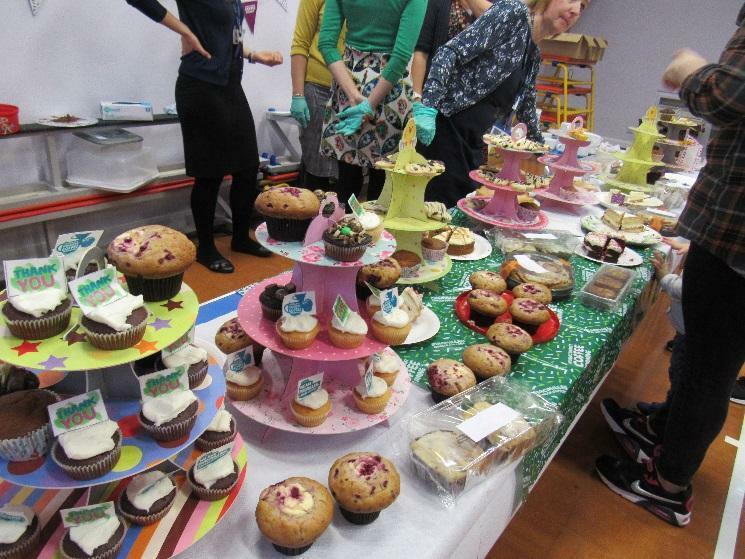 Thank you too for the generous donations of cakes which made it all possible. 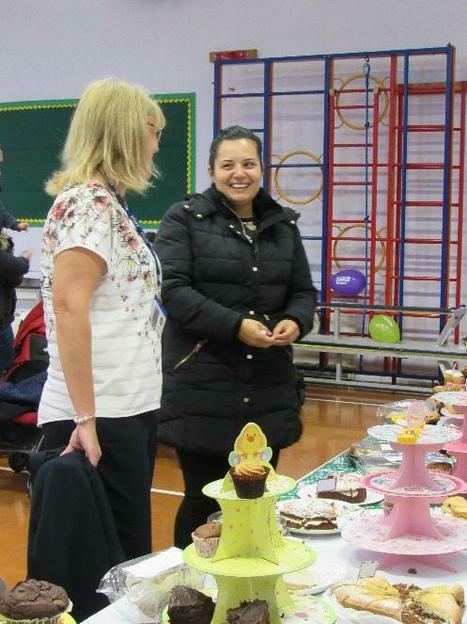 Thank you also to Miss Brennan and all the staff who worked hard to organise and run the event. 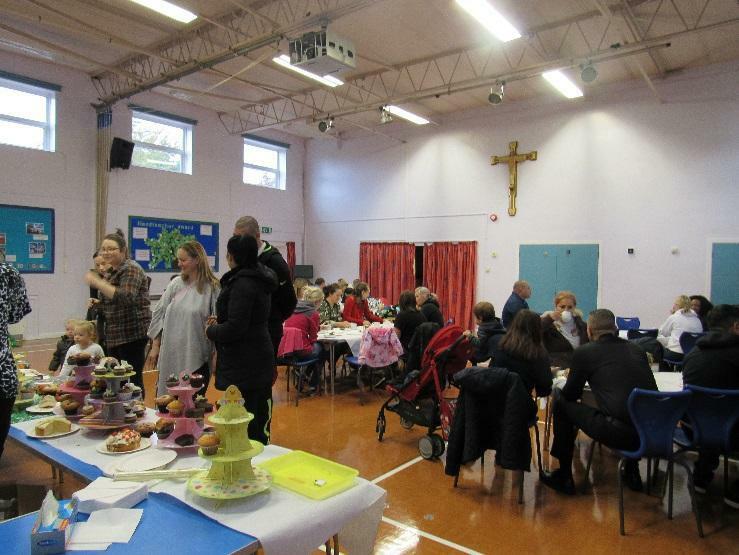 I’m sure that you’ll be delighted to hear that together we raised £262.31 for Macmillan; helping them to continue their work supporting anyone affected by cancer.